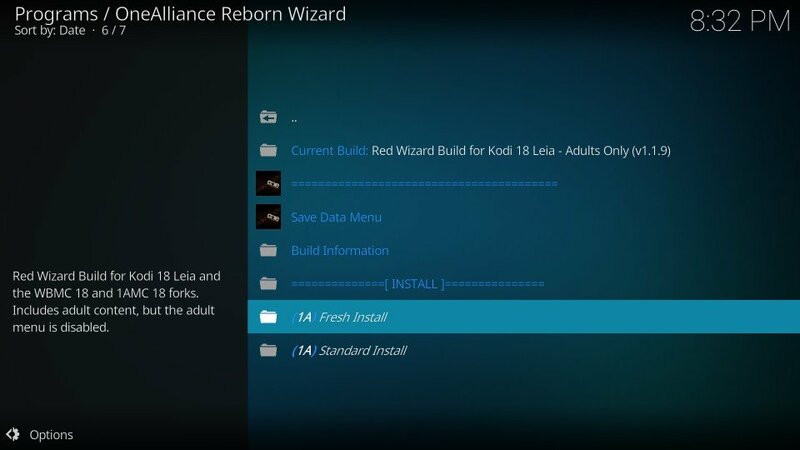 In this guide, you will learn to install Red Wizard build on Kodi 18.0 Leia. 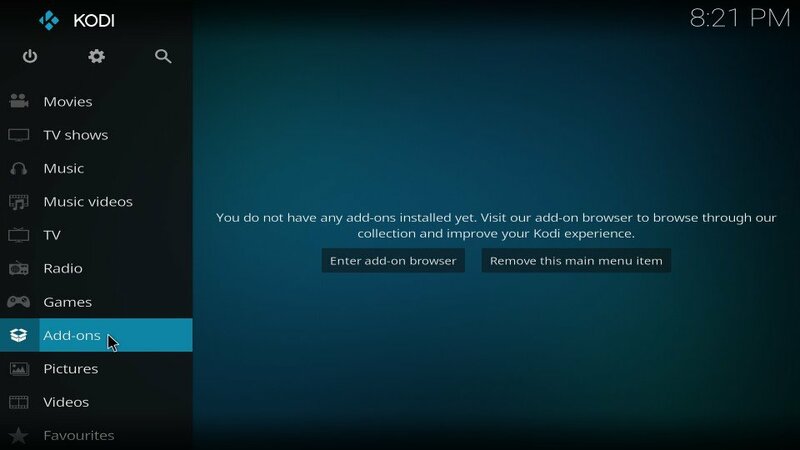 You can use the instructions provided here to install this build on any Kodi compatible device of your choice, including FireStick, Windows, Mac, Android Mobiles, iOS and more. 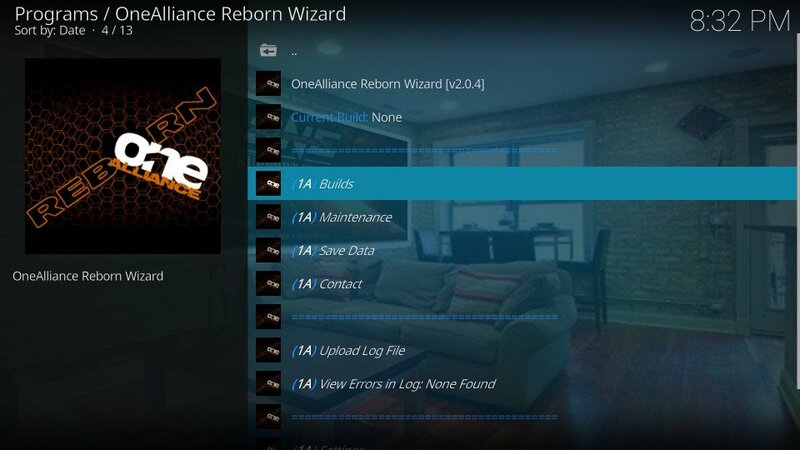 One Alliance Reborn team brings to you another fine build for Kodi 18. You will notice that the title of the build reads “Adult Only”, but Red Wizard is not just an adult build. There are plenty of options to stream other kinds of videos including your favorite movies, shows, TV channels, sports content and more. 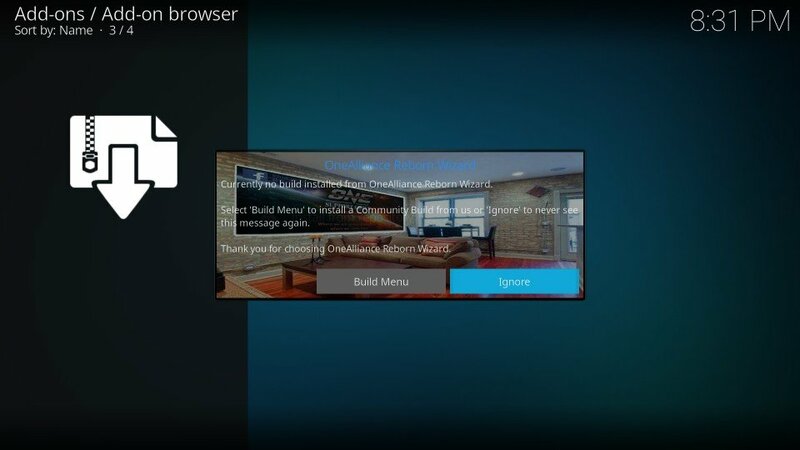 Of course, the build carries some adult addons and hence it warns the users through the title. There is nothing for kids here and you would want to make sure they don’t get their hands on it. 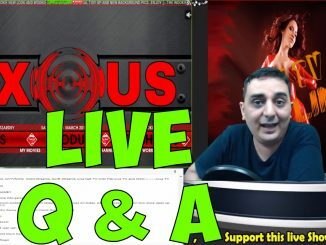 Red Wizard comes bundled with some of the best Kodi addons including Exodus Redux, The Magic Dragon, SportsDevil, Yoda, Deceit, and Uk Turk’s Playlists. 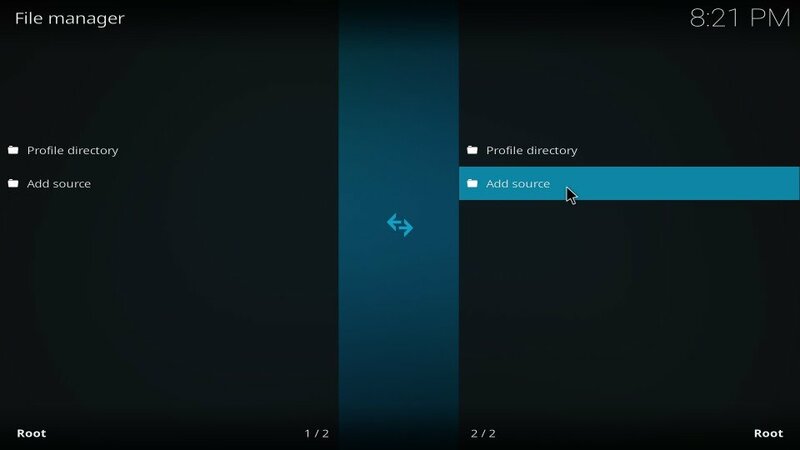 To keep the build light, developers have stripped it down to the basic. So, don’t expect any frills or jazz here. 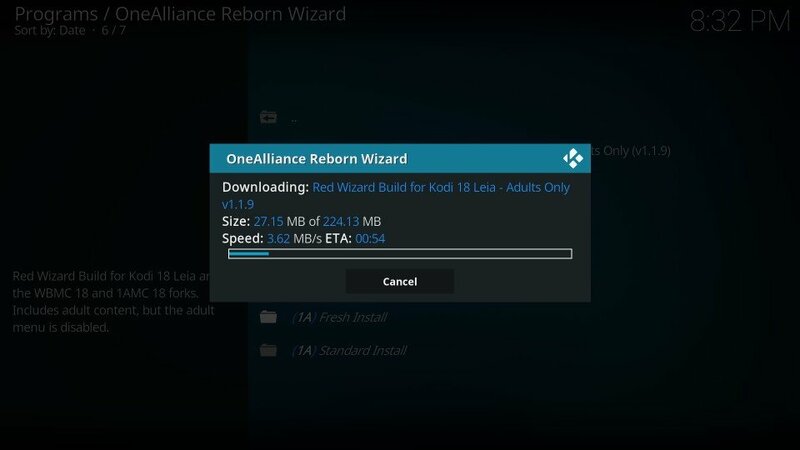 If, however, you are looking for a build that works error-free on Kodi Leia 18 and lets you watch your favorite content, Red Wizard is the build to try. 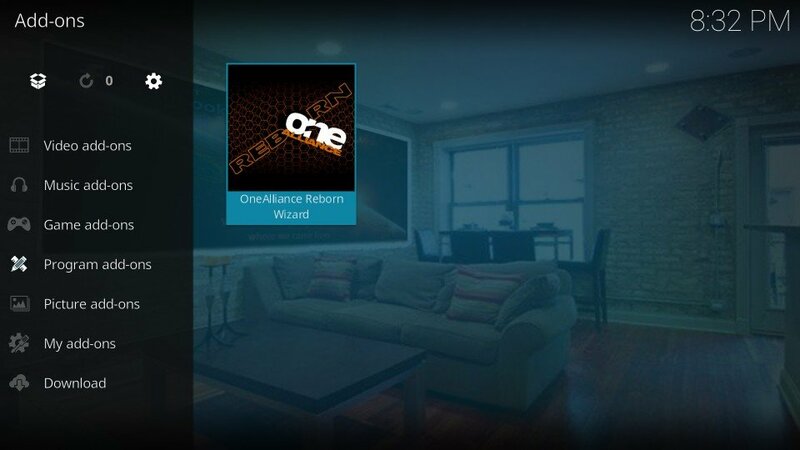 That’s also the reason why we have included Red Wizard on our Best Kodi Builds list. 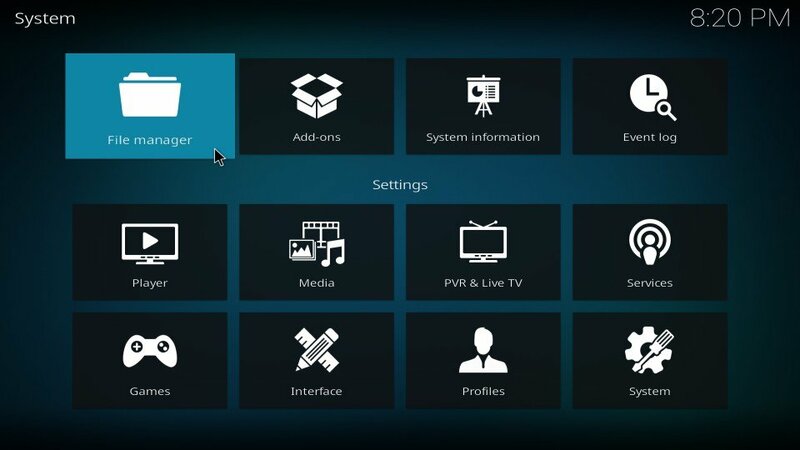 #1: Open the Settings on Kodi from the home-screen. You need to click the cog icon. 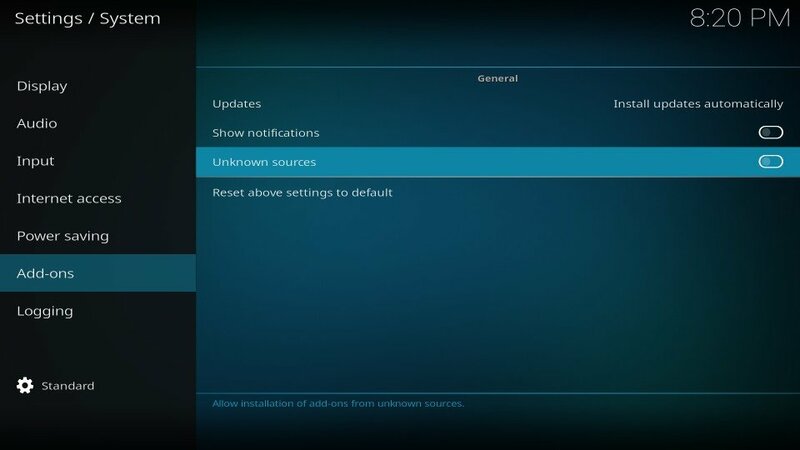 You have now enabled Unknown Sources. 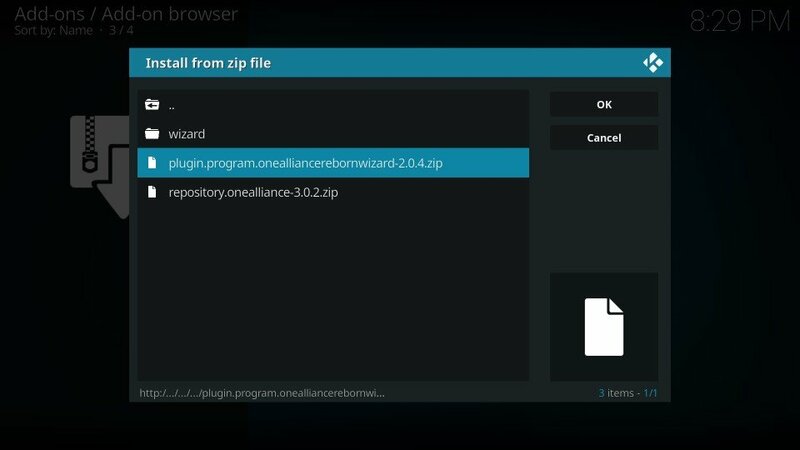 It was a prerequisite to installing the third-party build Red Wizard on Kodi 18. 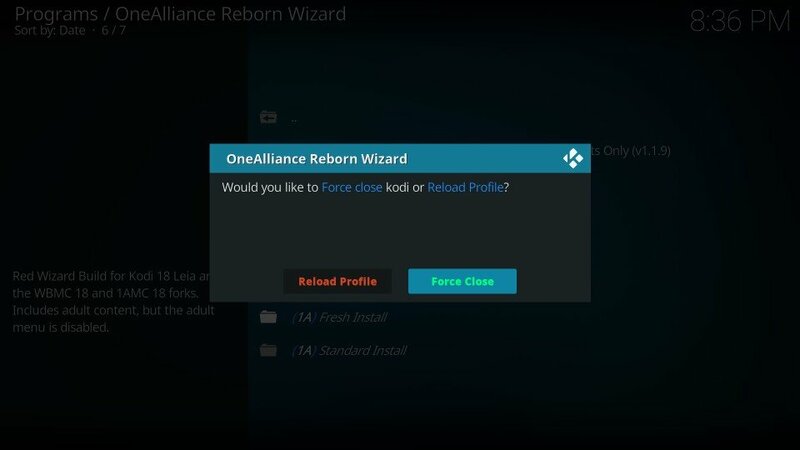 #15: Wait for the OneAlliance Reborn Wizard Add-on installed notification. You will see it in the top-right of your display. 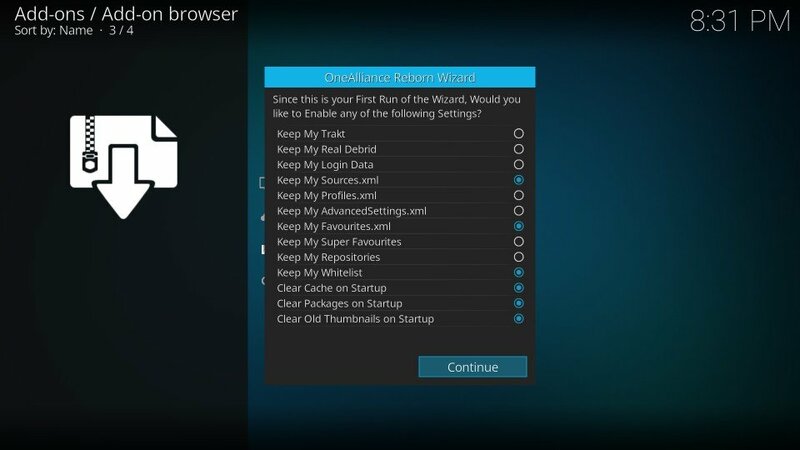 Note: This wizard takes several minutes to install. 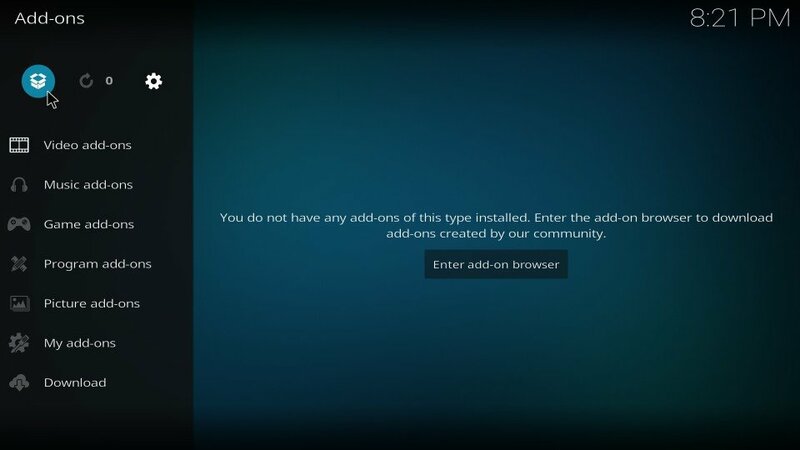 However, the installation progress is not displayed on the screen. 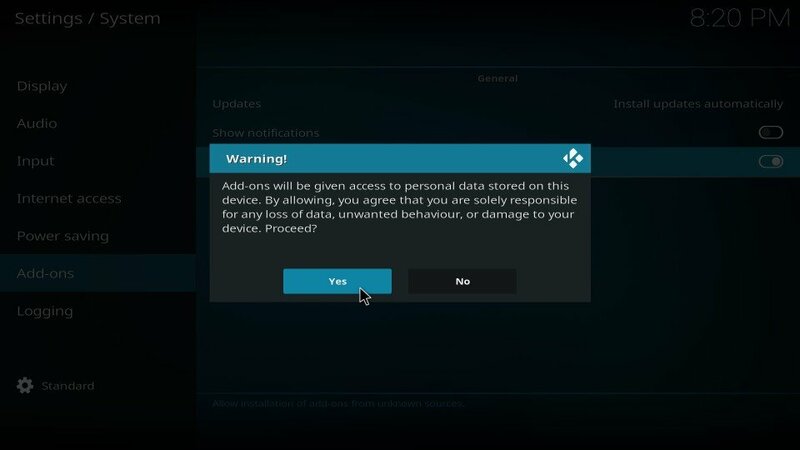 Just wait until this notification is displayed. 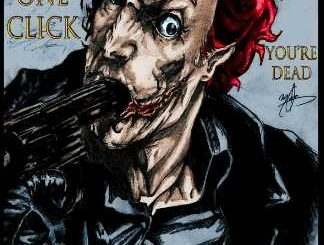 That will be all. 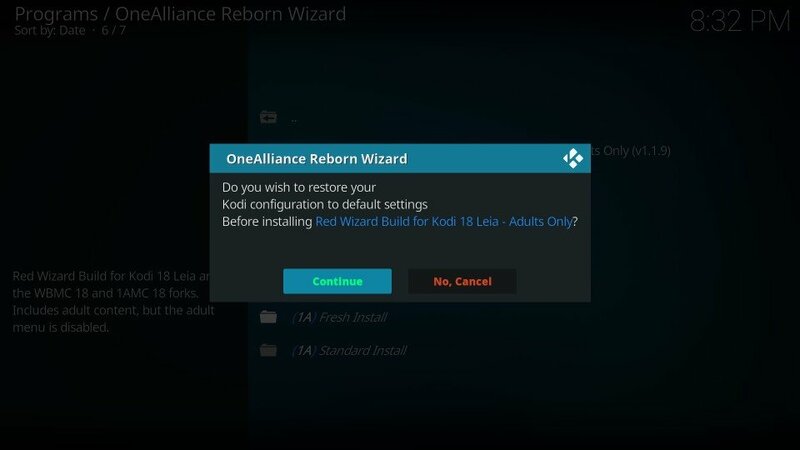 You have successfully installed the Red Wizard build on Kodi 18 Leia. 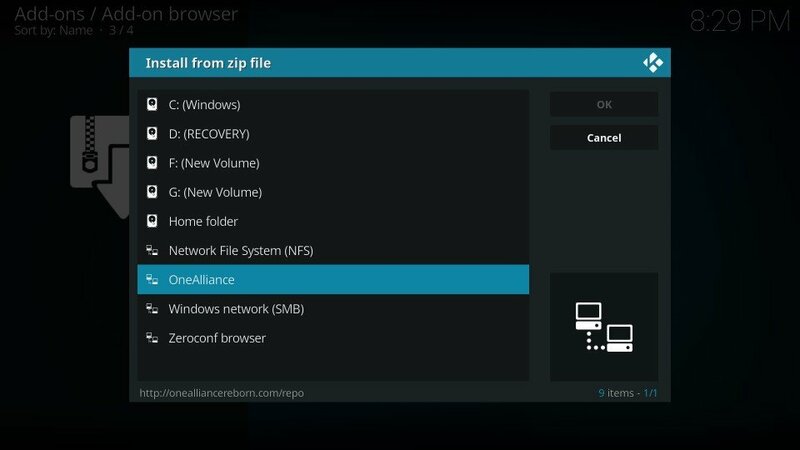 Reopen Kodi to use the build. Red Wizard is a simple build. If this is your first build, it will not take long for you to get the hang of it. If you have used builds before, you will have a great sense of familiarity. The layout follows the standard design norms. 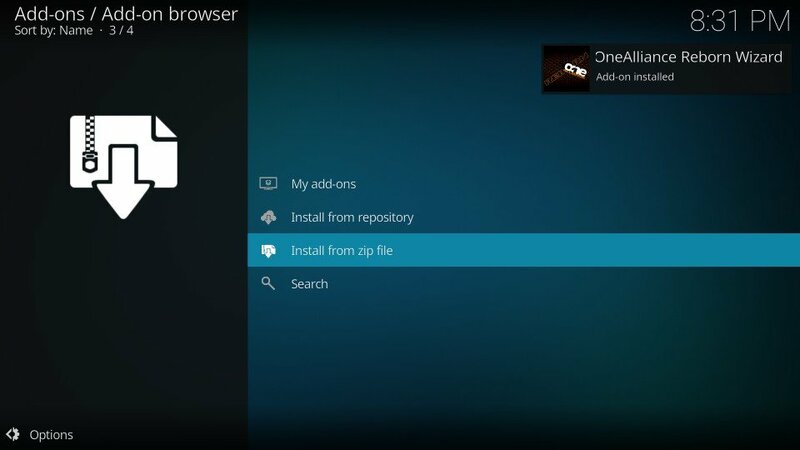 As you may have seen in several other builds, there is the Main Menu and a Sub Menu on the home-screen. 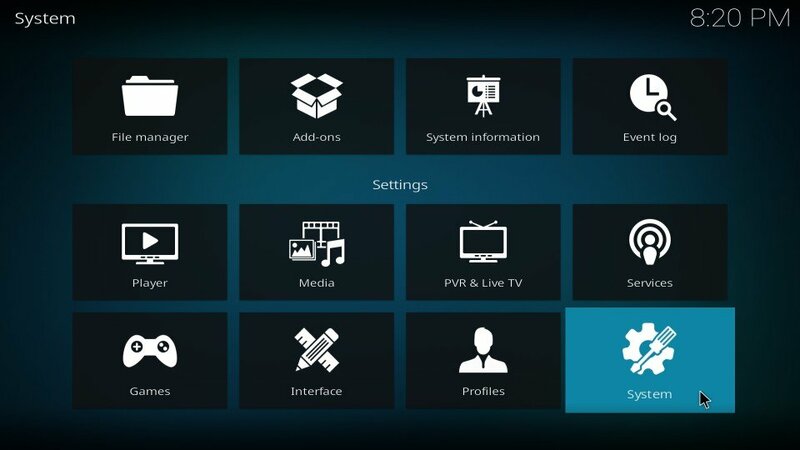 Movies, TV Shows, Sport, Music, Favorites are some of the Main Menu categories. 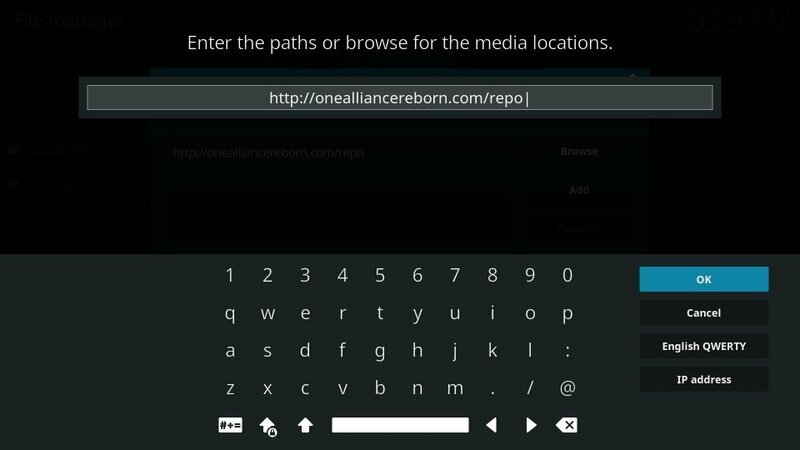 When you select any video category, the submenu will display the related addons. 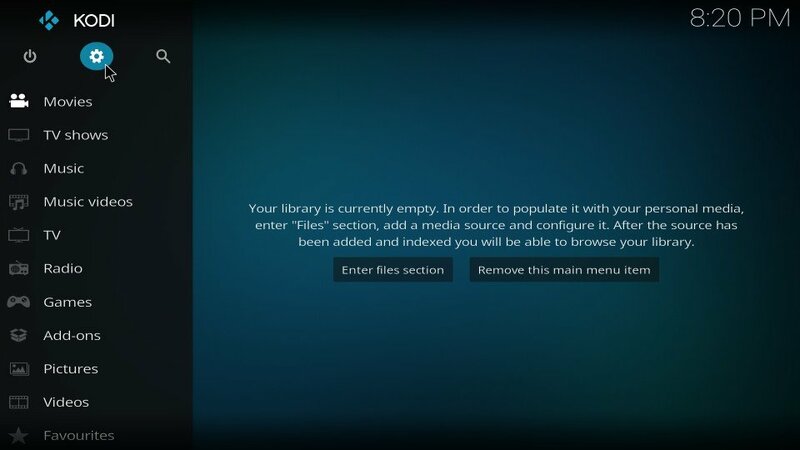 For instance, with TV Shows selected in the Main Menu, 1A Picks, At the Flix, Deceit, Exodus Redux and Gaia addons are displayed. You can click any addon and get started. As I have already said, you won’t find any Kids section here. 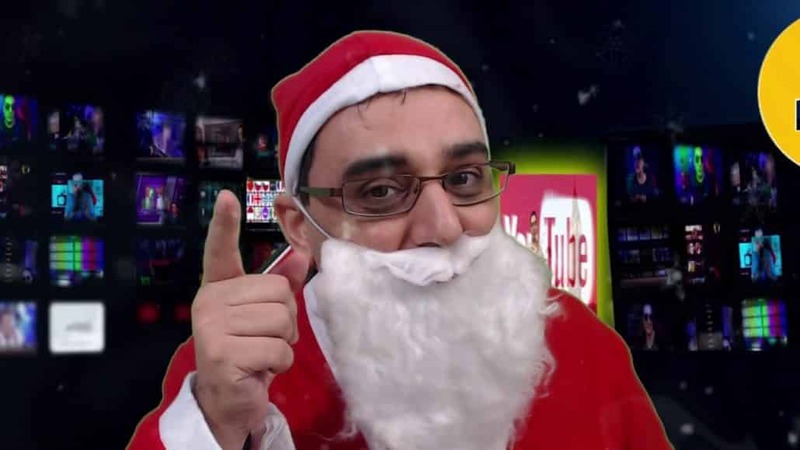 That makes sense because Red Wizard has plenty of doses of adult content. I guess that’s pretty much it about Red Wizard build. You may want to explore the rest yourself. 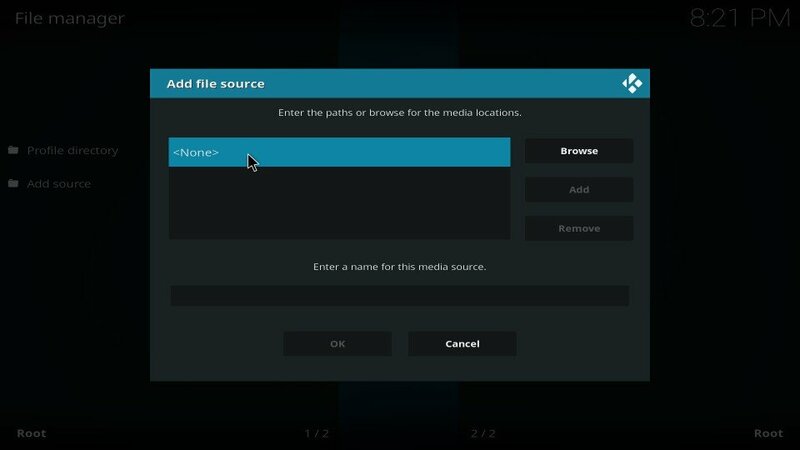 So that’s the Red Wizard Kodi 18 build for you. 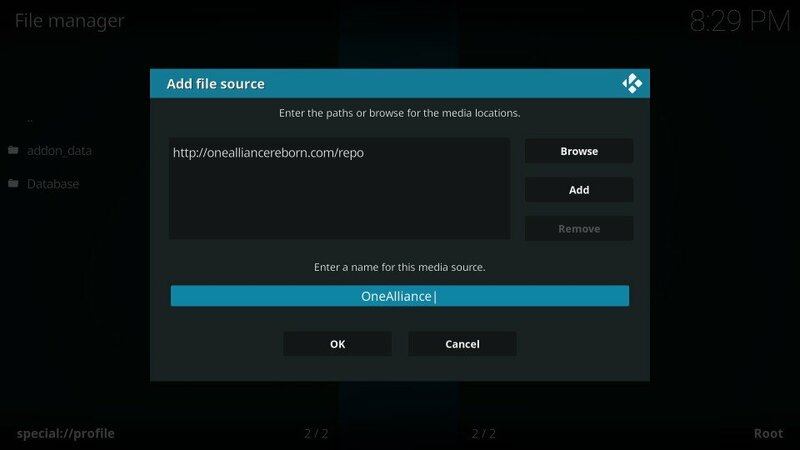 One reason why you should try this build is that, for Kodi Leia users, the options are very limited. 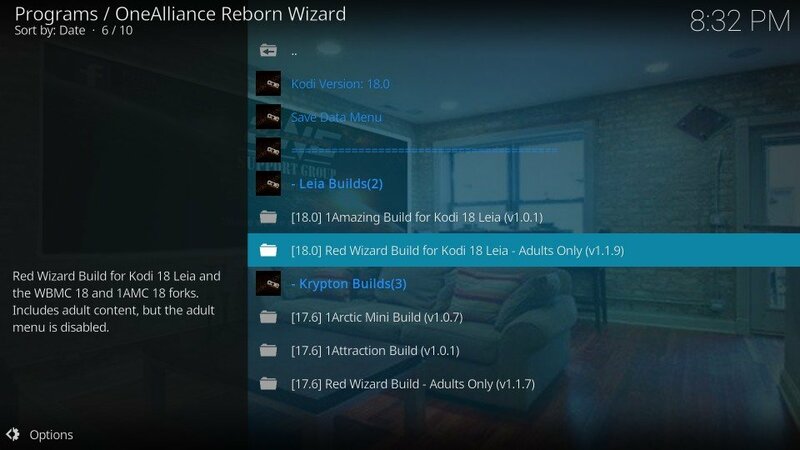 Most Krypton builds are non-functional on this latest Kodi release. Another reason why you would want to give it a go is that it is lightweight and offers superb performance on the devices with low and moderate specs. 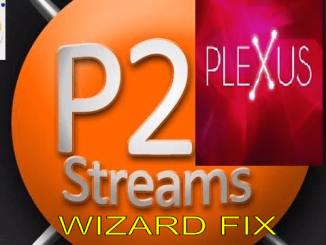 Even though Red Wizard isn’t a feature-rich build, it will do the basic streaming job well. Give it a try. 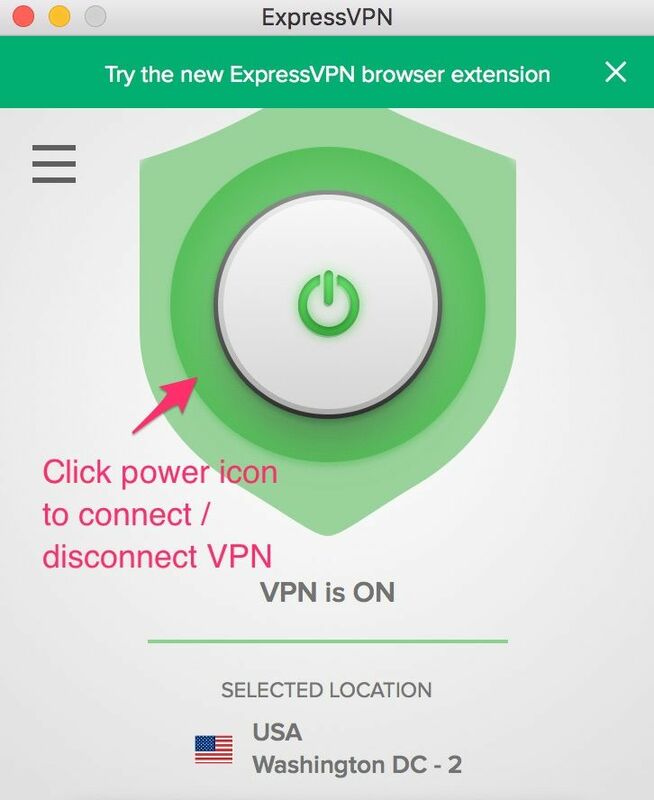 Disclaimer – Husham.com.com does not verify the legality or security of any add-ons, apps or services mentioned on this site. Also, we do not promote, host or link to copyright-protected streams. We highly discourage piracy and strictly advise our readers to avoid it at all costs. Any mention of free streaming on our site is purely meant for copyright-free content that is available in the Public domain. Read our full disclaimer.